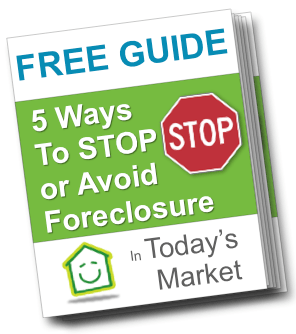 We provide win-win solutions to help homeowners get out of their sticky situations… like Foreclosure, owning a burdensome property, probate, or anything else you could imagine. RVA RealEst. is a real estate solutions company based out of Glen Allen. We’re a family owned business and focus on helping homeowners like you find solutions for your problem whether you’re going through a foreclosure, can’t sell your property, or just need to sell their house for any number of reasons. If you have any questions about how we work, what the process of selling a house or having us help you avoid foreclosure, or just want to learn more about us… don’t hesitate to contact us anytime! Chances are, you can have Zack come by, check out your property, and make you an all cash offer today! Born and raised in Richmond, Zack eats, sleeps, and breathes real estate. 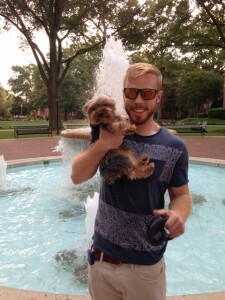 You can find him either working diligently on his next deal or enjoying the outdoors with his dog, Bentley. 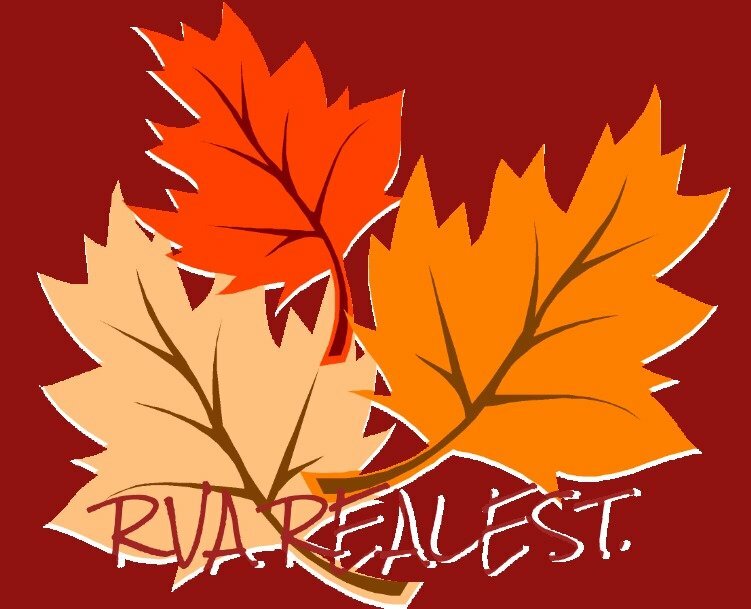 Zack created RVA RealEst. immediately after graduating from Randolph-Macon College in order to help the community with all of their real estate needs. Call us today and speak directly with Zack!